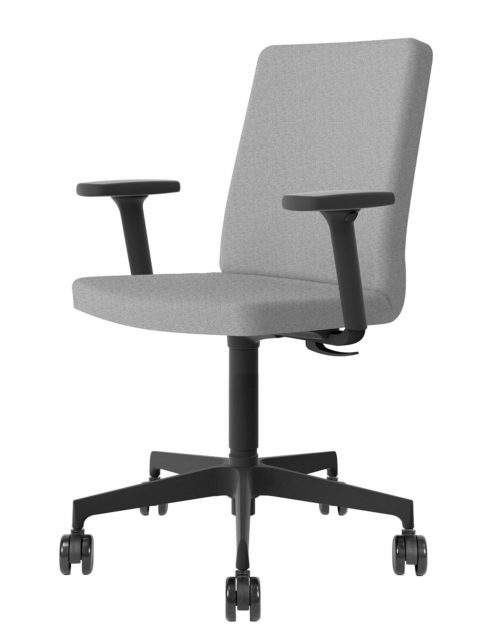 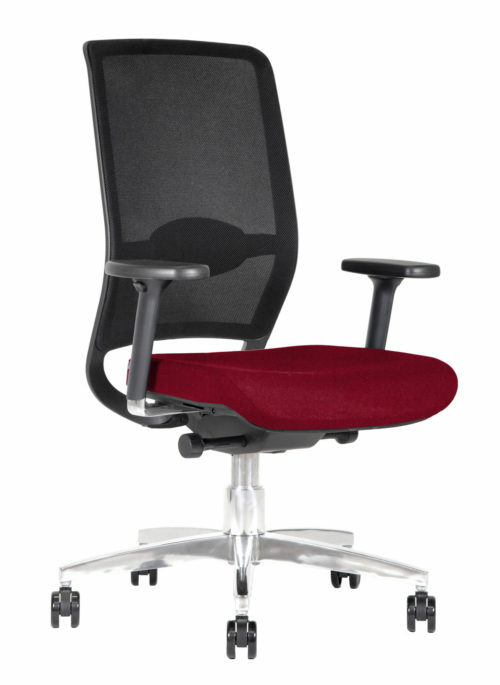 BB407.1 Visitors’ chair by Kleos is the guest and conference chair especially designed to be coordinated with the office chair BB107. 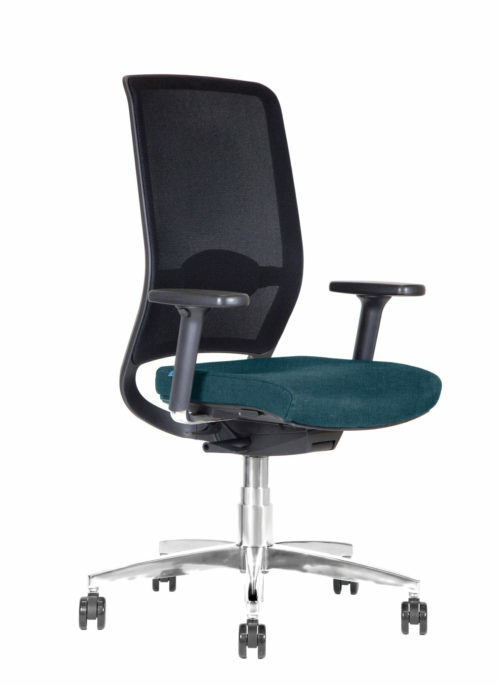 An ergonomic chair for your guests and conferences defined by its shiny and sturdy four-spoke base. 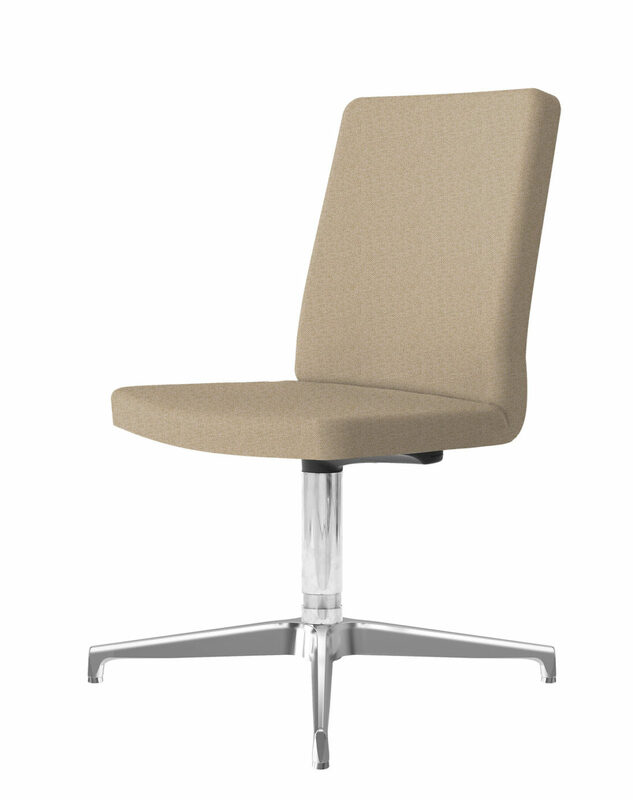 Moreover, the base is made in polished die-cast aluminum with pins, granting unique solidity and firmness. 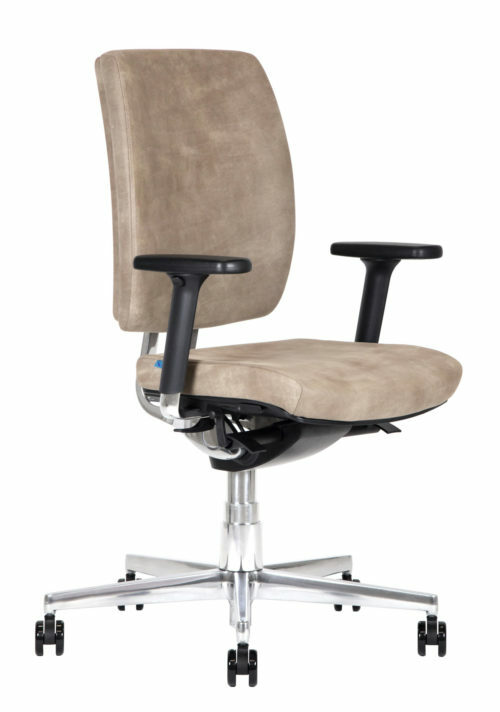 level of comfort and a safe ergonomics.